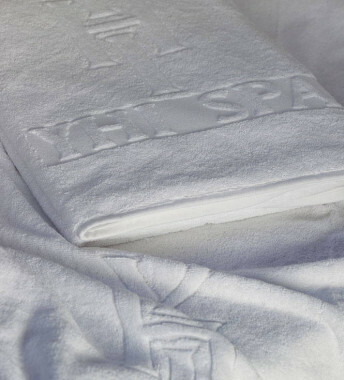 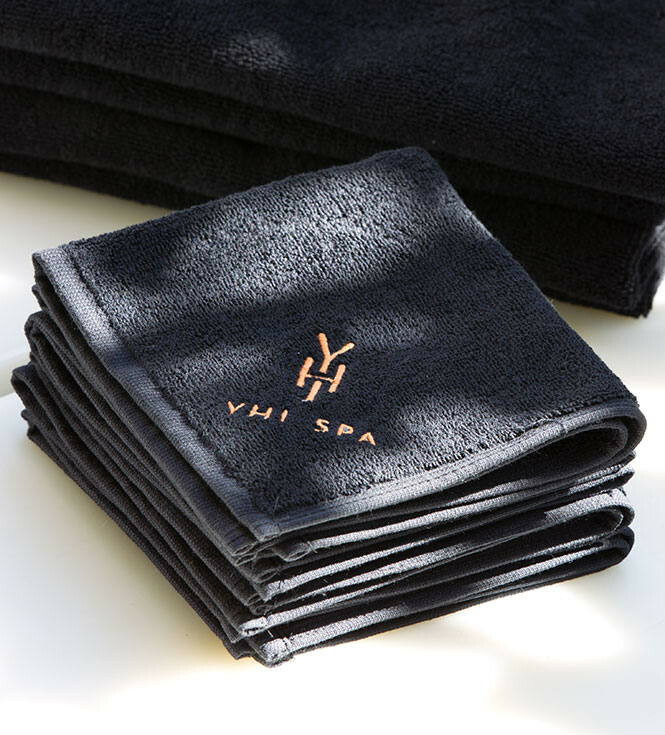 Before or after a hard day, enjoy that simple but refreshing sensation when washing your face and neck with the Spa Facial Towel. 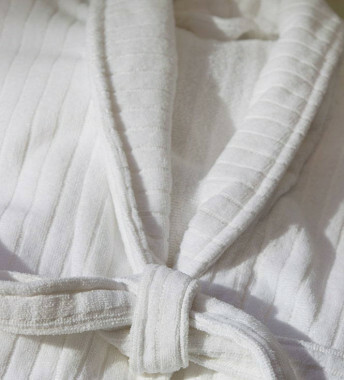 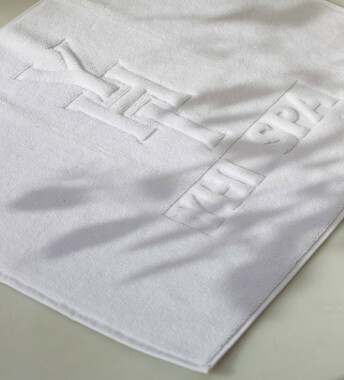 Our 100% cotton thread designer Facial Towel delivers just that feeling. 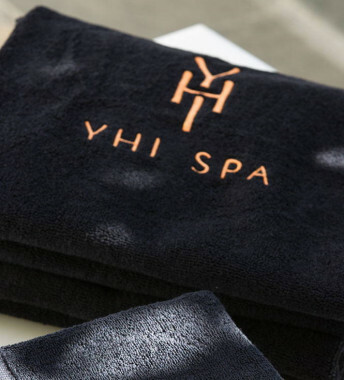 In striking black and orange and embroidered with the YHI Spa logo, this Facial Towel is an intrinsic element of your bathroom décor.